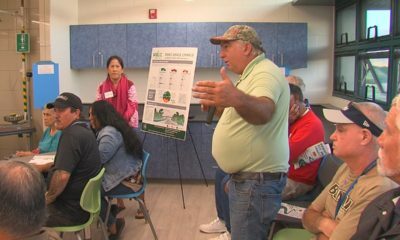 HILO, Hawaiʻi - The Hawaiʻi County Planning Department held its second hearing on the new STVR rules at the Aupuni Center Conference Room Friday evening. 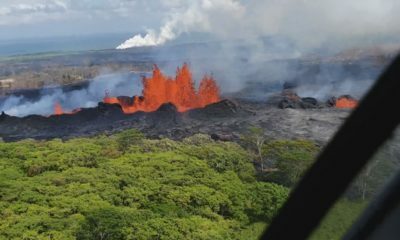 (BIVN) – Concerns over proposed administrative rules, crafted by the Hawaiʻi County Planning Department to regulate short term vacation rentals (STVR) on the Big Island, were expressed during a public hearing Friday evening in Hilo. It was the second of two initial hearings on the rules. The first was held the night before in Kona. 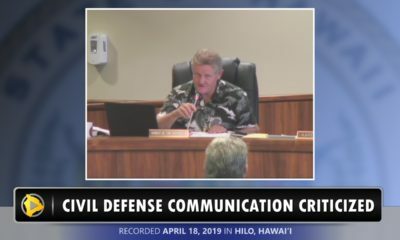 The majority of the testifiers Friday in Hilo were STVR operators, worried about how the rules might raise costs, create bureaucratic entanglements, or trigger legal issues. Many were likewise concerned that a proposed rule to publish addresses of permitted STVRs in the newspaper would be not only be an invasion of privacy, but would make the rental unit a target for crime. A large group of Volcano Village residents, wearing green Experience Volcano shirts, testified on the rules. 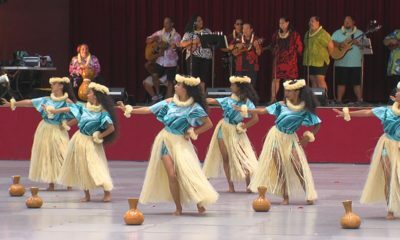 Also present were Puna operators, many of whom saw the STVR industry decimated by the eruption of Kīlauea Volcano in 2018. Many wanted to know what the economic impact of the new rules would be on their districts, which they say rely heavily on the rental business. There were also voices in support of tighter STVR regulation. 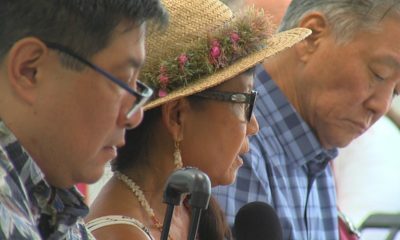 Residents of Hāmākua, Volcano Farm Lots, and the Leleiwi-area of Keaukaha reminded the crowd of the potential negative impacts of STVRs in certain residential or agricultural neighborhoods, and said that the rules are actually far more lenient than in other jurisdictions where regulations have been enacted. 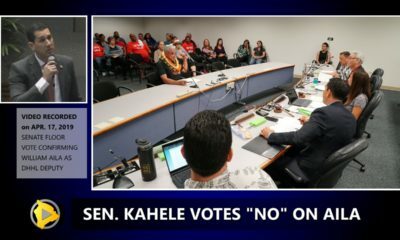 Hawaiʻi County Planning Director Michael Yee took time to try to address some of the concerns that were brought up, and said a third and final hearing will be held in Hilo in early April. The department maintains a webpage dedicated to all the details on related to the rulemaking.